One of my goals for the year is to read all the paper books I've acquired and not yet read since moving to Hong Kong. I still get most of my books on my Kindle, but sometimes I buy paper books at events and I actually really love getting them as gifts. The problem is that I get through these books much more slowly. 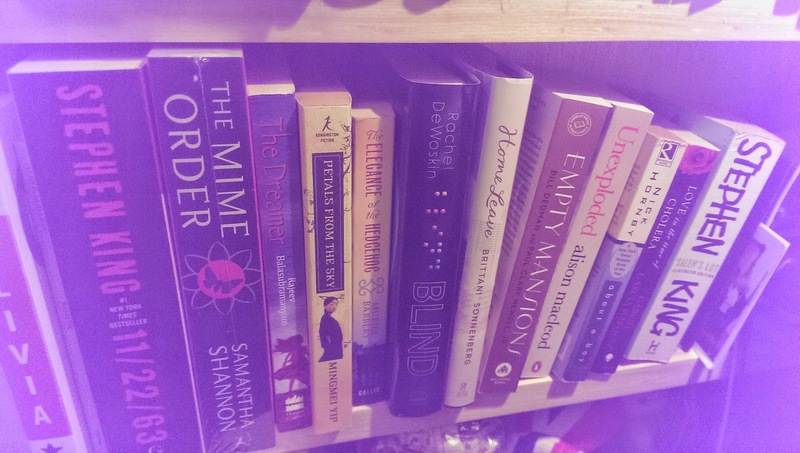 My Kindle is always with me, but the paper books tend to sit on my shelves looking pretty. This year I am going to catch up. It helps that I no longer have a long commute. I'm much more likely to read a paperback at home than out and about. My Kindle has also been behaving fitfully lately, so I may need to order a new one soon if I can't get it sorted out. What's on your reading list for the year? Do you sometimes feel like you have a lot of catching up to do?! P.S. Last week I recorded an interview for RTHK's State of the Art program. I'll let you know in advance when it's going to air! I was also on RTHK during the literary festival. Here's the link for the 10-minute segment. 1. 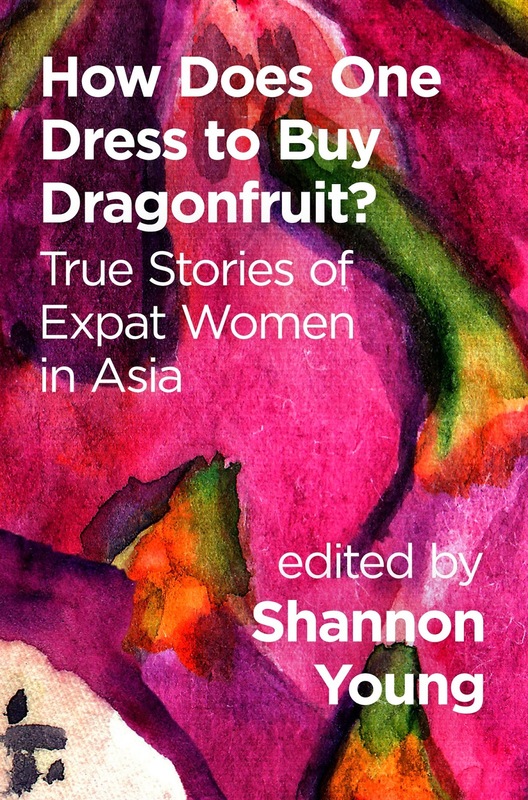 Launch the expat women in Asia anthology (with the help of the amazing contributors). Done! Here is How Does One Dress to Buy Dragonfruit? 2. Finish polishing Seabound, book 1 in my post-apocalyptic adventure series. Done! 3. Write and revise the second draft of Seaswept (book 2). Done! 5. Write the second draft of the Seabound prequel, Burnt Sea. Nope. I ended up doing draft 3 of Seaswept instead. Burnt Sea is on my to-do list for January. 7. Publish third secret pen name e-book. Nope. The secret pen name shorts fell by the wayside. I wrote the beginning, but haven't been back to it in a while. 8. Write and publish fourth secret pen name e-book and publish a 4-book compilation. Nope. See above. 9. Submit my Hong Kong travel memoir to traditional publishers. Done! Now published by Blacksmith Books as Year of Fire Dragons: An American Woman's Story of Coming of Age in Hong Kong. It's available in Hong Kong bookstores and online. The e-book is coming soon! 10. Choose a new pen name to use for Seabound and distinguish my SFF writing from my creative non-fiction/Hong Kong/expat-related work as Shannon Young. Done! Meet my alter ego Jordan Rivet here. 11. Begin publishing my Seabound series (publishing path TBD). Done! 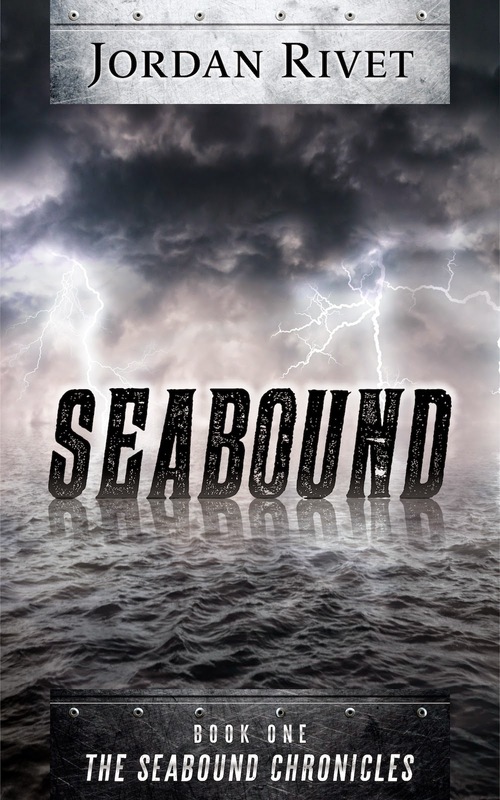 I decided to self-publish Seabound (as an e-book and paperback) without ever submitting it the traditional way. I think it's the way forward for fast-paced genre fiction. 12. Build up savings now that I am debt free. Done! I quit my job to write full-time starting in August. I should make it another six months before I'll need an income again. 13. Learn to ski (in Canada at Chinese New Year). Done, but it was completely terrifying. I need a lot more practice. 14. Decide how to proceed with A Kindle in Hong Kong. Sort of. I've been posting a lot less, and I've decided not to accept books for review anymore. I like being able to read without as much pressure to review. I'm also bookspotting less often since I no longer commute to work. I'll continue to post whenever I have something to say. I also now have a column called Diary of an Expat Writer on The Displaced Nation where I post monthly updates. I didn't carry out my secret pen name plans and I ended up working on a different Seabound Chronicles draft than the one I planned to do in #5. Overall, though, I'd say 2014 was a pretty successful year. I also spoke at the Hong Kong International Literary Festival and got an audiobook deal for Pay Off, so I'd say that makes up for #7 and #8. Now it's time to make plans for 2015! Here are 15 things I plan to do this year. My primary goal is to complete and publish the remaining three books in the Seabound Chronicles by the end of the year. Let's break that down a bit. 1. Rewrite Burnt Sea (the Seabound prequel). 2. Finish revising Seaswept (Seabound Chronicles 2). 3. Publish Seaswept in e-book and paperback. 4. Rewrite Seabound Chronicles 3. 5. Finish revising Burnt Sea. 6. Publish Burnt Sea in e-book and paperback. 7. Finish revising Seabound Chronicles 3. 8. Publish Seabound Chronicles 3 in e-book and paperback. 9. Write a memoir about growing up in a homeschooling family of nine kids, possibly of Kindle Single length, under the Shannon Young name. 10. Promote Year of Fire Dragons in Hong Kong and during the US/e-book launch. 11. Write a brand-new novel for NaNoWriMo, probably under the Jordan Rivet name. 12. Begin production of a Seabound audiobook. 13. Write one more secret pen name short, just for fun. 14. Read Infinite Jest (which has been on my Kindle for a long time) and all the paperbacks I have purchased or been given this year. 15. 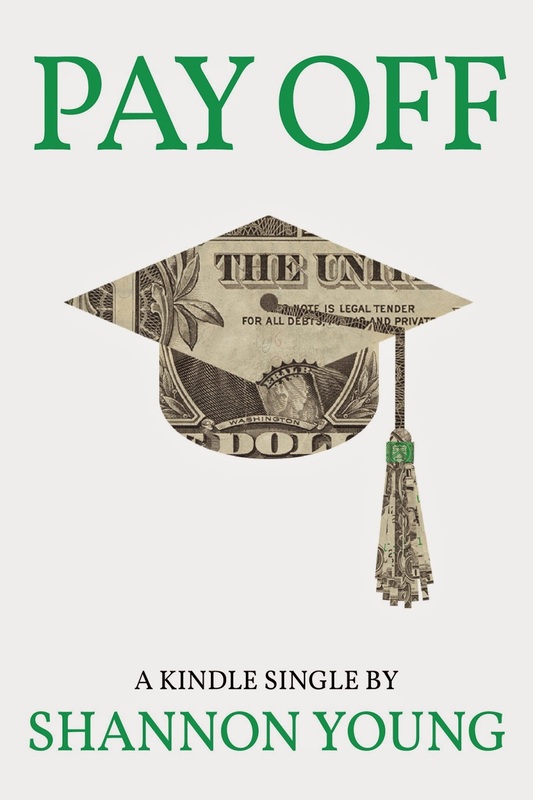 Make enough money from writing to avoid returning to my day job. Thank you for all your support this year. I'm looking forward to a great (and busy!) 2015. What are your plans or goals for the year?